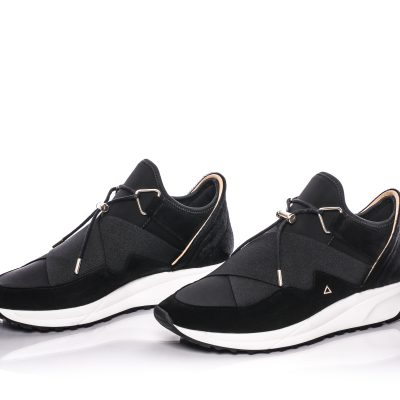 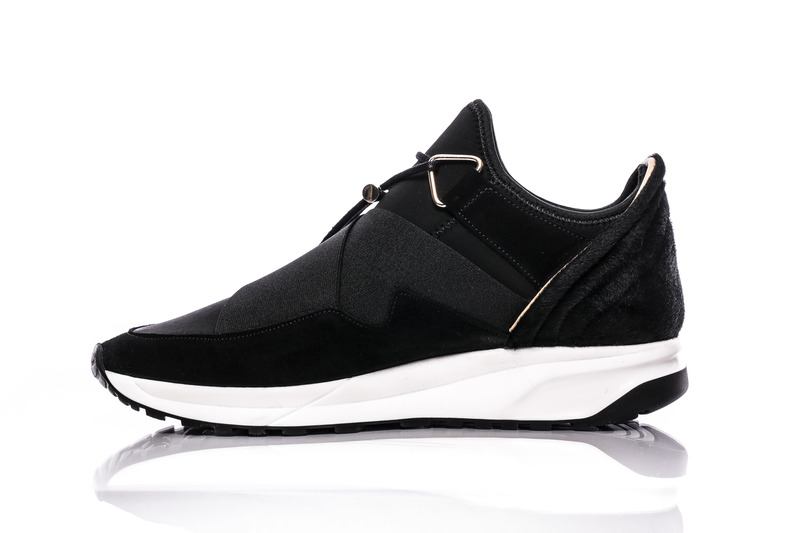 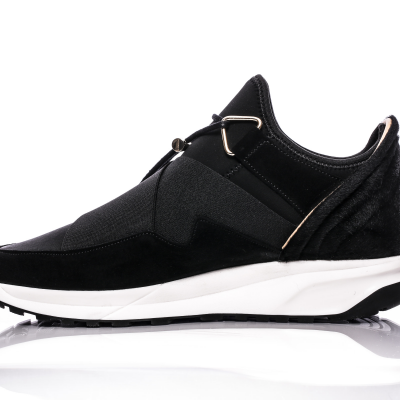 The Black new York runner is designed with the concept, less is more! 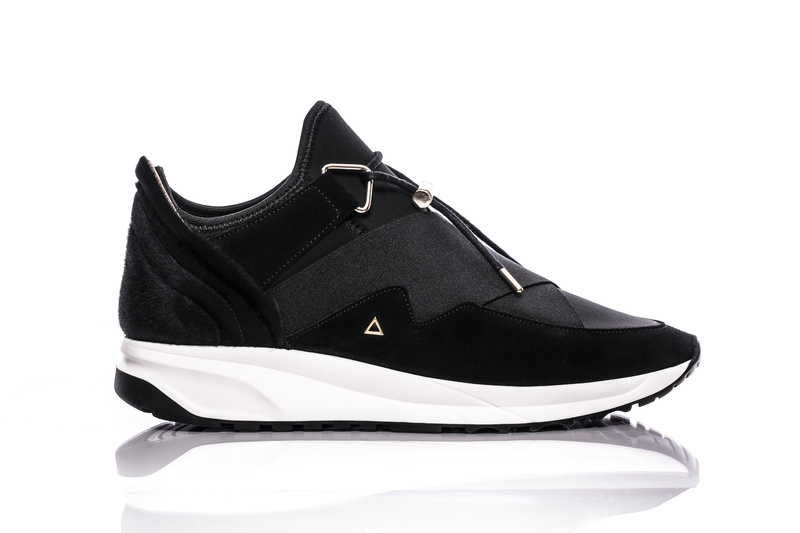 It is a runner premium quality black leather with a cup sole from Italy. 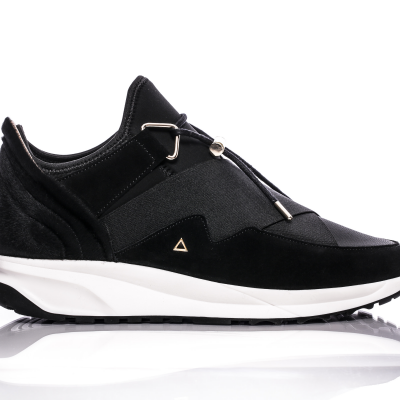 The sneaker is handmade in Portugal. 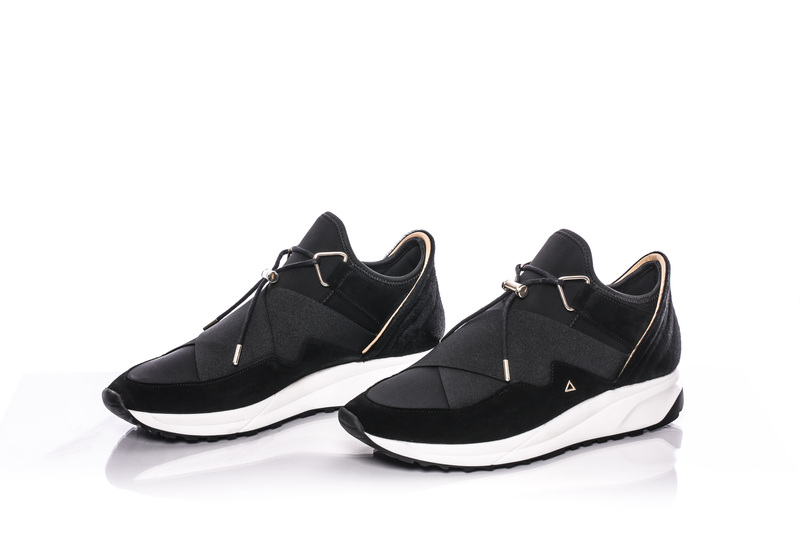 It comes in a branded box with a branded dust bag.